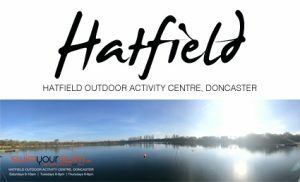 To celebrate our new partnership with YONDA sports we will be holding a demo day at Thrybergh Reservoir on Saturday 23rd of June starting at 2pm. Angus from Yonda sports will be on hand to answer any questions you have, and there will be a demo rack of entry level spectre wetsuits that you can try on before you buy. 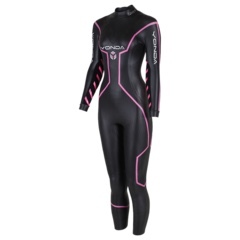 To view the full range of wetsuits and accessories on offer you can visit the Yonda website by clicking HERE using your discount code sys10 for a 10% discount. We will be maintaining a full rack of hire wetsuits exclusively at Thrybergh this summer so if you can’t make Saturday, please drop in on any session and we will be happy to show you the range we have. 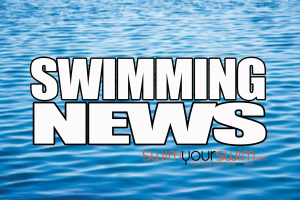 Swim Run event coming up? 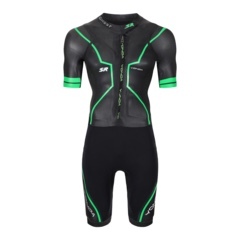 join us on the 23rd to check out the new swim run wetsuit. We look forward to seeing you on the 23rd of June. 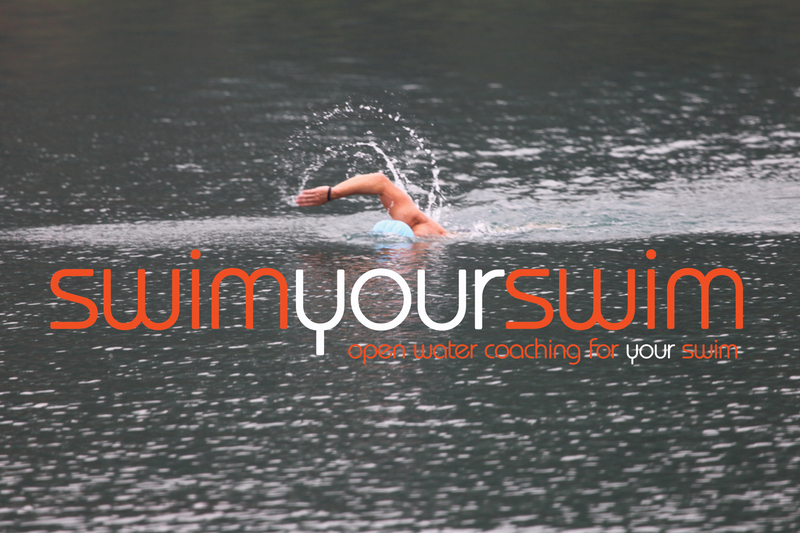 ← SwimYourSwim Coaches for every event….